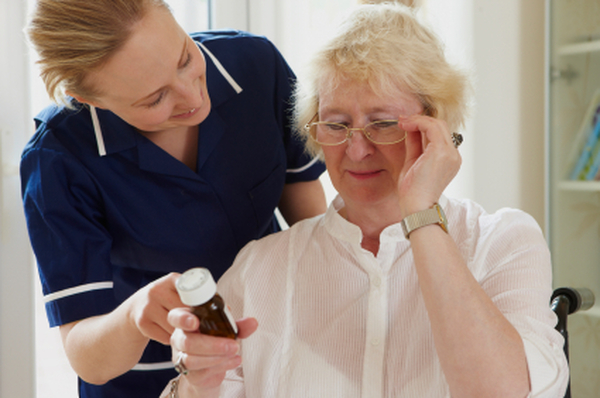 With nearly 20 years experience of Residential Home Supply our team of Pharmacists have specialised knowledge in the implementation and Supervision of Medication Management systems in the residential care setting. With the necessity to meet regulatory standards including HIQA our experienced pharmacy team can devise an entire Medication Management System together with all necessary Policy Documentation tailored specifically for your home. With experience in dealing with Respite, Alzheimers, Parkinsons, special needs and high dependency residents our pharmacists are available to offer their specialised advice as part of your residential care team. On-Site Pharmacist visits, Medication Management Training and Audits are our speciality. For a no-obligation discussion of what pharmacy services we can offer your home contact Brendan at 087 2347757 or Audrey at 087 2387998.